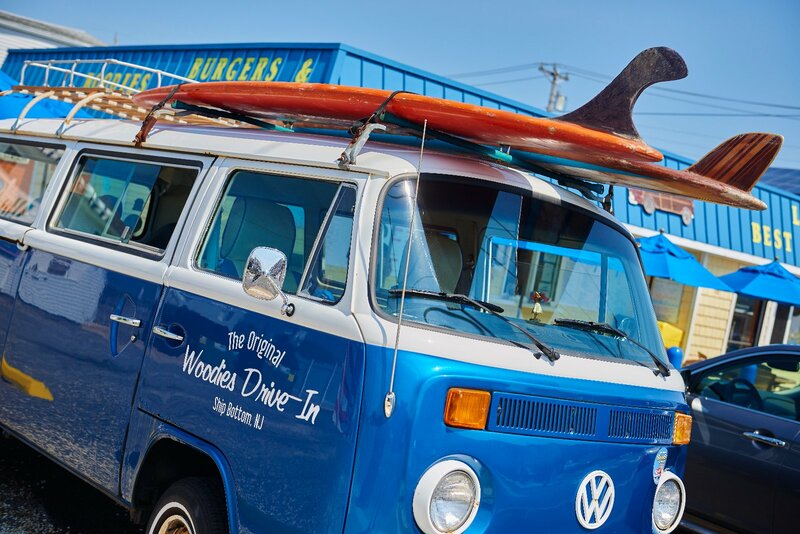 Family fun, surfing, and LBI beach activities are only moments away. 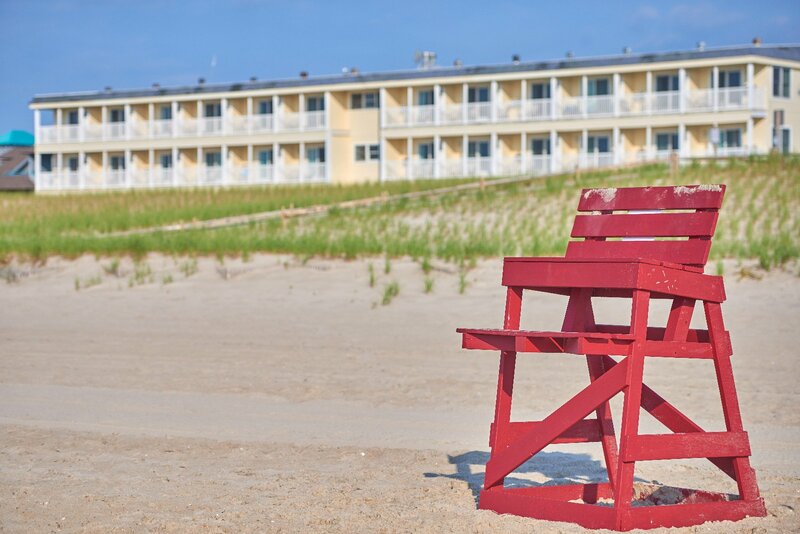 Our hotel in Ship Bottom, NJ provides the best value and comfort on LBI. 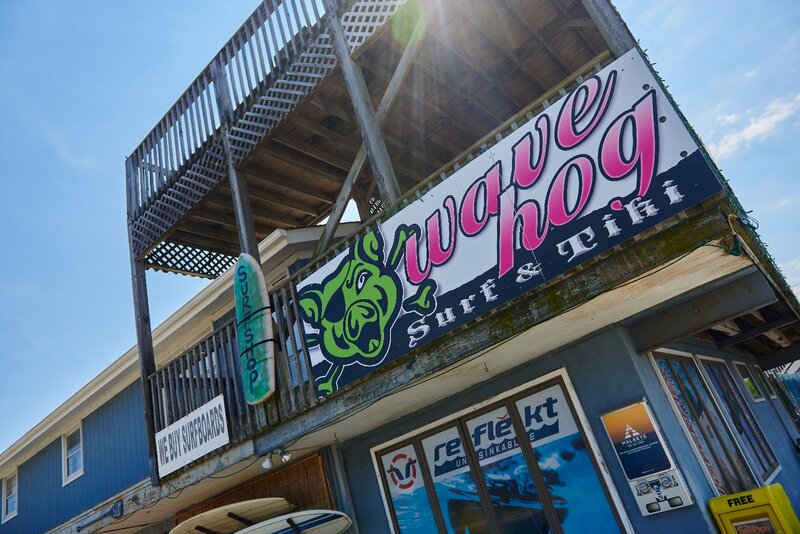 Waves, sun, and fun are at your doorstep at our Long Beach Island Hotel. 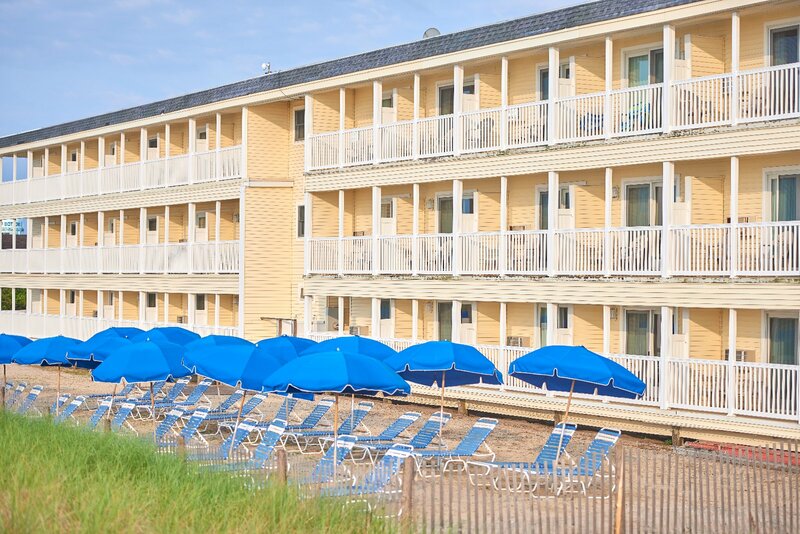 Right off the Route 72 Causeway in Ship Bottom, NJ is where you'll find our oceanfront hotel. 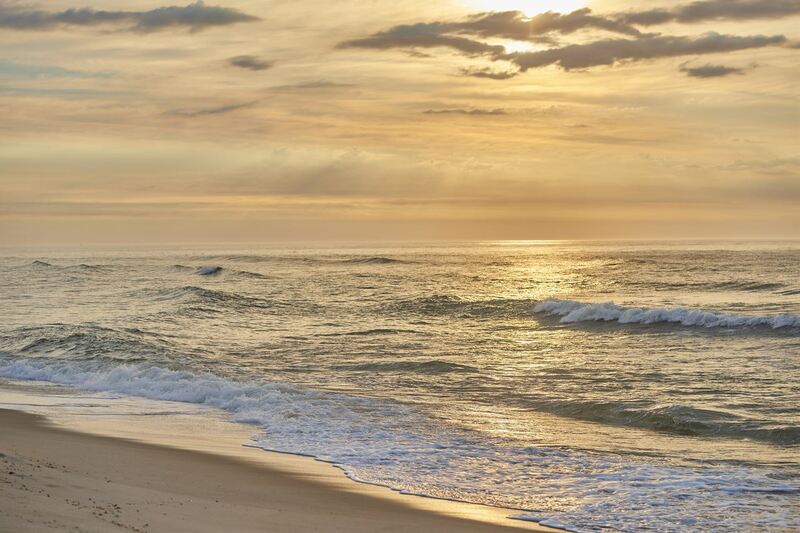 Centrally located on Long Beach Island, Drifting Sands Oceanfront Hotel offers easy access to Surf City, Barnegat Lighthouse, and Beach Haven. 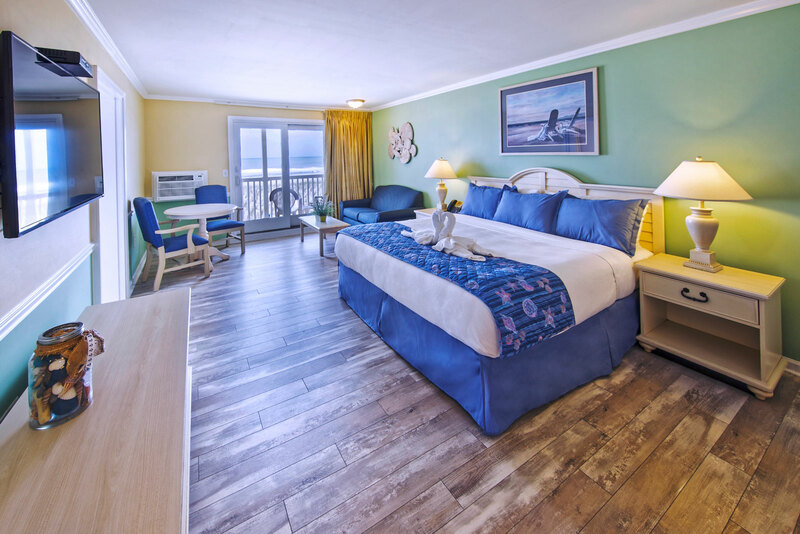 Our comfortable and affordable accommodations provide options for the entire family and you'll be just steps away from the beach. Take in the stunning summer sunsets or catch a few waves right from your new home away from home. Contact us for additional information or go ahead and book your stay with us! 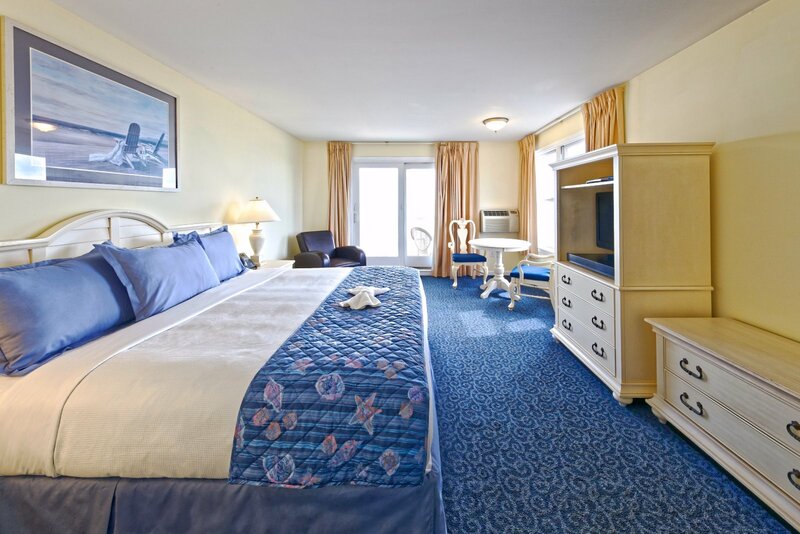 The comfortable rooms at our LBI hotel will have you extending your getaway. Private balconies & Jacuzzi tubs await your next stay on the beach. 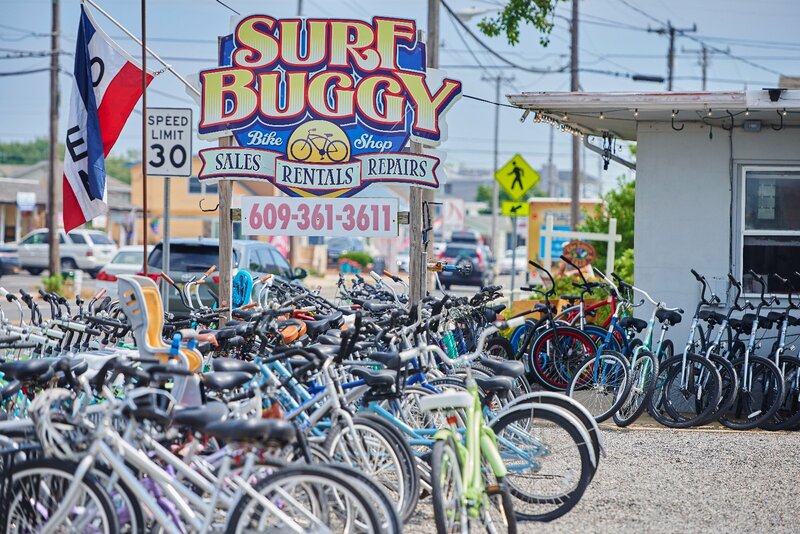 The best value on LBI is right here at Drifting Sands. Our Ship Bottom hotel offers affordable rates and efficiency rooms for the entire family to enjoy. 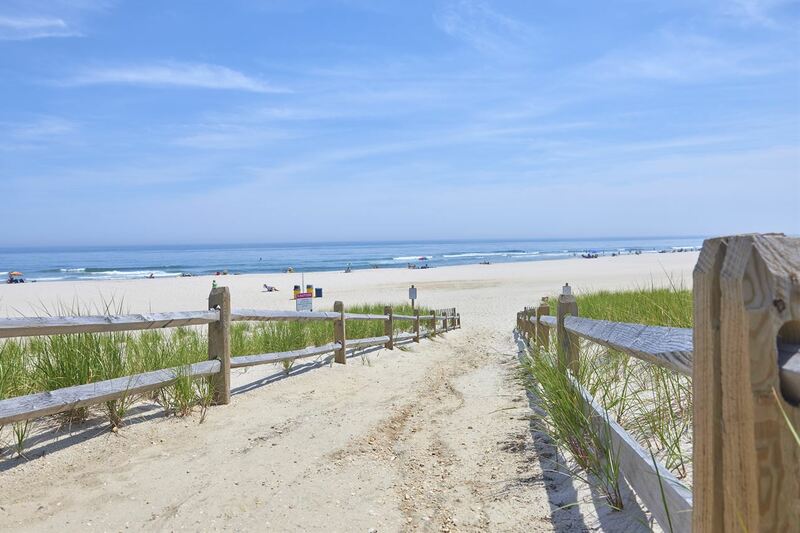 Walk outside of our LBI hotel and walk onto the beach. Surfing, sunbathing, and relaxing on the sand are at your doorstep at Drifting Sands. "We first visited Drifting Sands in 10/2007. We have been back once or twice every year until 2 1/2 years ago, due to illness. Returning this trip I was a little nervous. Had the property fallen into disrepair? Had their high standards slipped? Not to worry, it's as beautiful as ever!